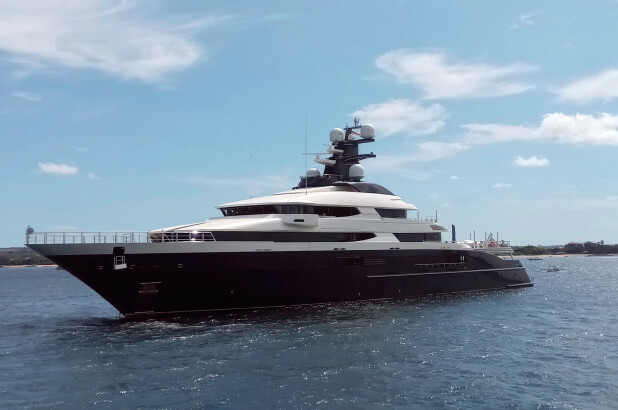 Attorney-General Tommy Thomas said the Admiralty Court on Wednesday approved the sale of the Equanimity, which has lavish amenities including a helicopter landing pad, plunge pool, gymnasium and a cinema. Genting will pay up by end of April, making it the “highest recovery to date” for the government from the scandal, he said in a statement. U.S. investigators say the $250 million yacht was bought with funds diverted from the 1MDB by fugitive Malaysian financier Low Taek Jho, better known as Jho Low, believed to be a key figure in the theft and international laundering of $4.5 billion from 1MDB. The yacht was seized by Indonesian authorities off Bali island last year in cooperation with the FBI and subsequently handed back to Malaysia. The U.S. Justice Department, one of several foreign agencies investigating the 1MDB scandal, had listed the yacht among the assets it could seize and sell to recover stolen funds. Former Prime Minister Najib Razak set up 1MDB when he took power in 2009 but it accumulated billions in debts. The 1MDB fiasco led to Najib’s shocking electoral defeat last May and ushered in the country’s first change of power since independence from Britain in 1957.